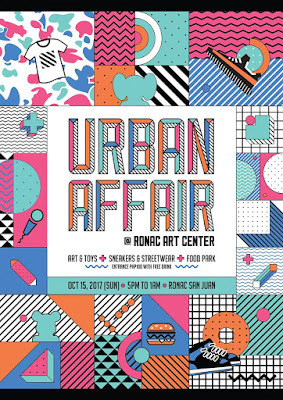 Everyone is invited to a Sunday afternoon market at Ronac Art Center. Check out the hottest sneakers, streetwear, art and toy brands! 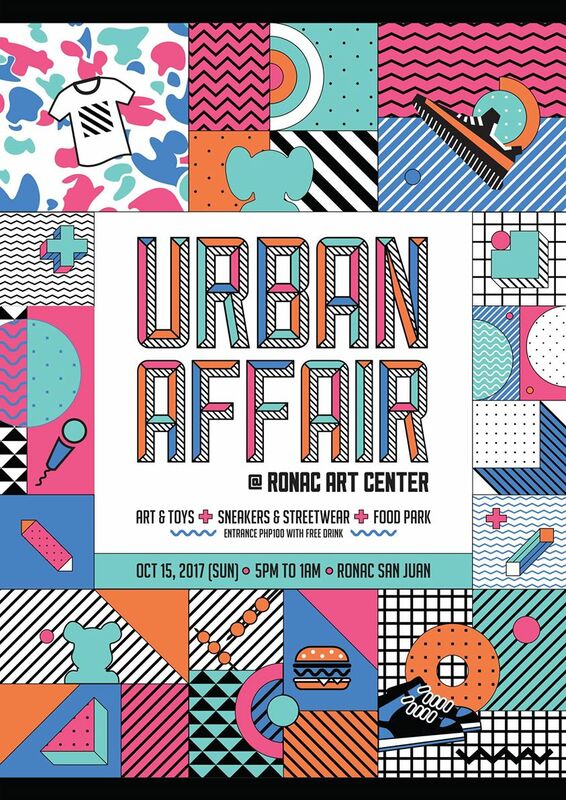 Come to the Urban Affair on October 15, 2017 from 5pm to 1am at Ronac Art Center, Ortigas Ave Greenhills San Juan (near Petron Santolan). Delicious food and drinks will also be available at the food park. 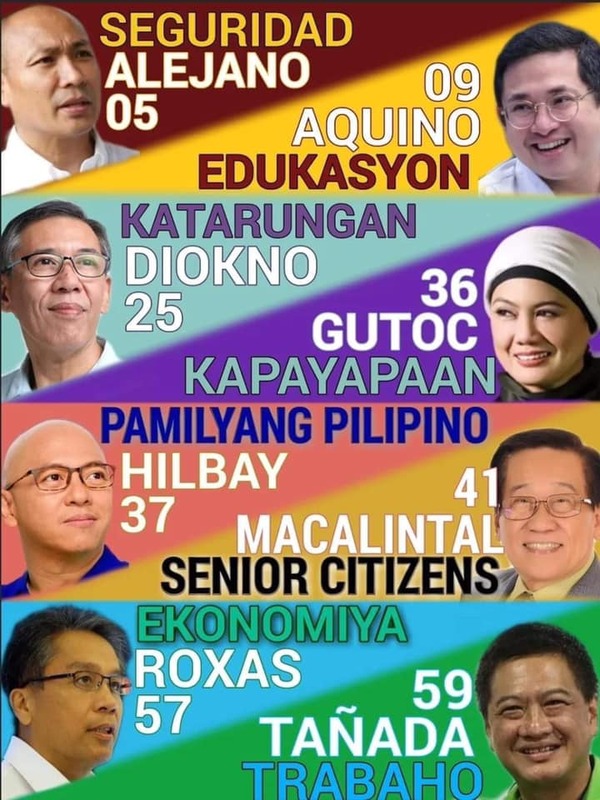 Music dished out by the country's top DJs. Tickets @ P00 with one free drink, available at the gate.